In an interview with GameTrailers, Metal Gear Solid creator Hideo Kojima sheds more light on the upcoming Phantom Pain project, and talks about his hopes for his company's new Fox Engine. Kojima also explains that Metal Gear Solid 5: Ground Zeroes is actually an appetizer of sorts to give players a taste of the real game, Metal Gear Solid 5: The Phantom Pain. It's not as confusing as it sounds. 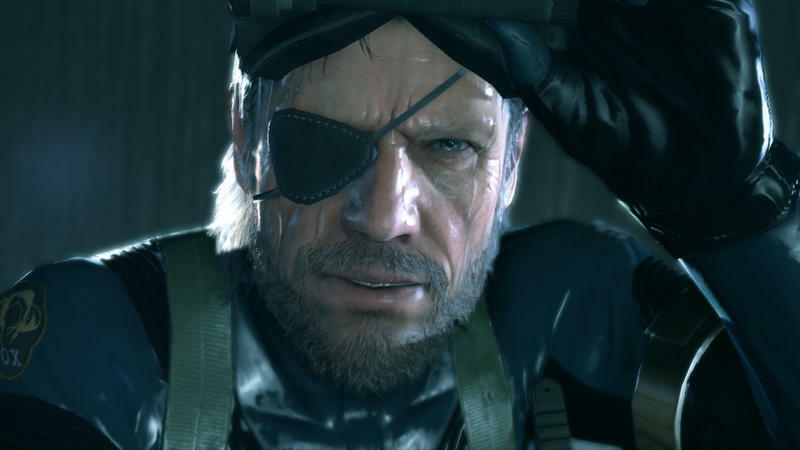 Ground Zeroes will arrive as a standalone game before The Phantom Pain as a prologue, and the plot itself will take place about nine years before the trailer Kojima showed off earlier this week. Kojima wants to first introduce Ground Zeroes because he says The Phantom Pain is an enormous open world game, and Ground Zeroes will allow players to "learn how to sneak in real time in that world." "And then later on, after they kind of get used to that, then Phantom Pain will come along, and [players] will be thrown into this huge, gigantic open world," Kojima said. The upcoming titles will truly be open world, instead of the previous titles that Kojima said were "kind of like a story on rails." Players will dictate when and where they infiltrate a building, for example, and conditions will vary depending on what a player chooses. At night there will be less guards, but visibility will obviously be a factor because of less light. For the full 18-minute interview, hit up GameTrailers at the source link. Kojima is very open about his aspirations for the future of Metal Gear Solid, and he also explains why he decided to mask The Phantom Pain as something not in the Metal Gear universe before this week's GDC announcement.